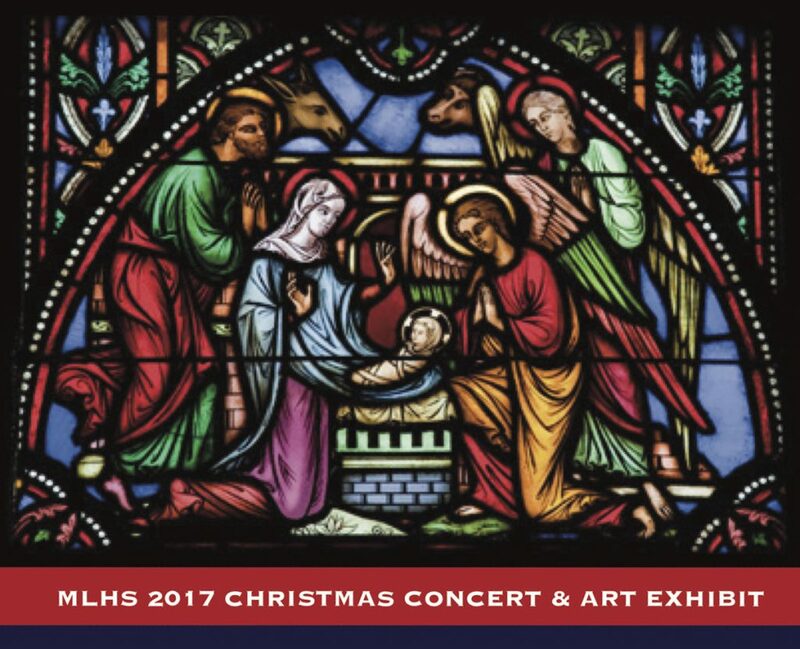 Join us Monday, December 11, 2017 at 7 PM in the Mayer Lutheran High School Fine Arts Center for UNTO US, this year’s annual Christmas Concert and Art Exhibit. The MLHS Wind Ensemble, under the direction of Mr. James Dulas and the Concert Choir, under the direction of Mr. James Strehlke, will perform a variety of music celebrating the Christmas season. All in attendance – friends, family and alumni alike – are invited to join in singing The Hallelujah Chorus at the end of the concert. Those wishing to sing along should bring their own music.